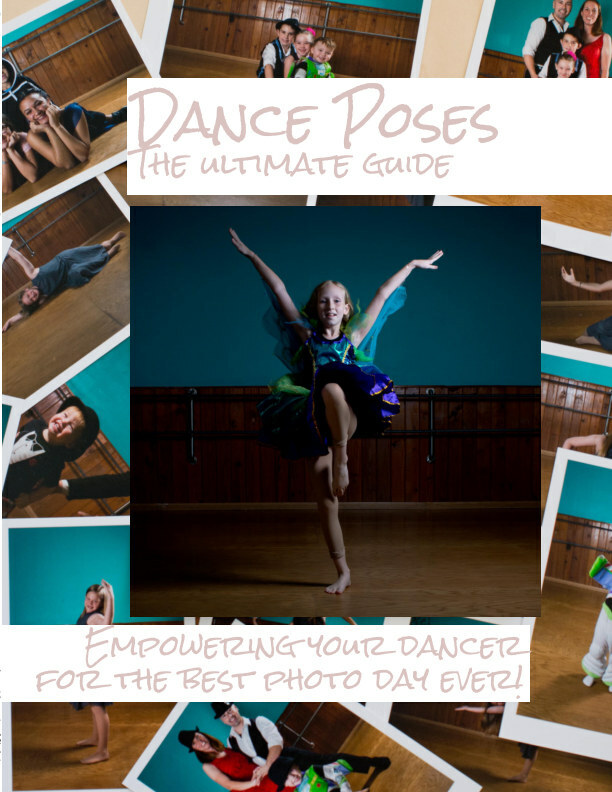 Empowering your dancer for the best photo day ever! You know that feeling when you take your dancer into the studio for Photo Day, and they look at the photographer like a deer in the headlights? This book is written by someone who's been there. (the clueless child, now the mom of three dancers and a dance photographer) This will give you all the tools you need to help your dancer walk into photo day with their head held high, excited for this year's pictures.